Microsoft Corp. faces a coordinated investigation by European privacy regulators after it failed to do enough to address their concerns about the collection and processing of user data with a series of changes to Windows 10 last month. To date, one of the biggest standouts in Windows 10 is the new Microsoft Edge browser. After 20 years, many innovations and a long period of stagnation, it took a lot to overhaul this browser. 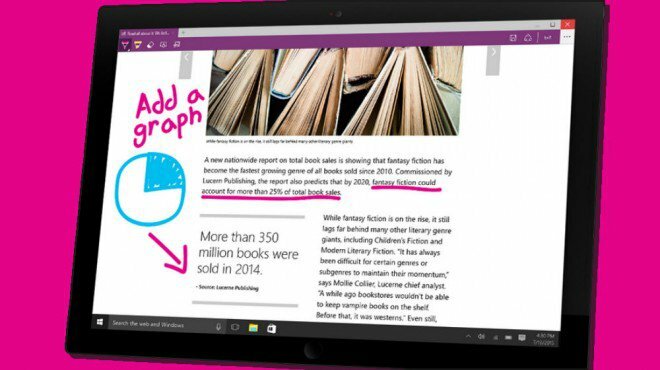 So, is the new Microsoft Edge browser really all that much different than its predecessor? Let’s take a look at some of the early returns on the new Edge browser. Of course, one of the best places to look for instant reactions is on Twitter. And there, — surprisingly — you’ll find a lot of praise for one of the more hyped additions to the new Windows 10 operating system. 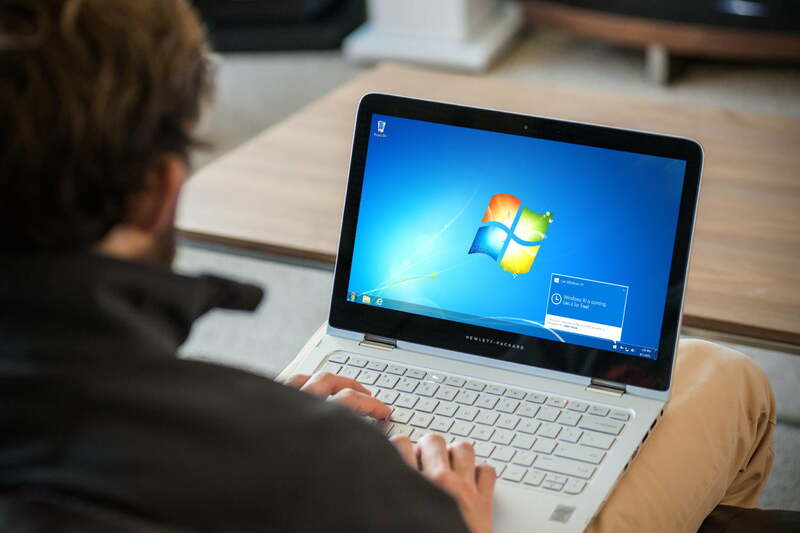 The company unveiled the Windows 10 consumer preview on Wednesday, showcasing many new features in the latest version of the operating system that powers the vast majority of the world’s desktop PCs. It also surprised the tech world with an ambitious take on virtual reality, called Windows Holographic, powered by a new kind of device called the HoloLens. This morning at an event in San Francisco, Microsoft announced the next version of its Windows operating system: Windows 10.The name is definitely not in line with expectations, but also comes on the heels of rumor talk that it could pick up another title. Happily, the last 943 people to cover the operating system got the name wrong. I am among them. Starting tomorrow, Microsoft will launch a Windows Insider Program that will give users who are comfortable with running very early beta software access to Windows 10. This first preview will be available for laptops and desktops. A build for servers will follow later. Microsoft says it is opening up this beta process to get more feedback from more users early on, but also noted that this will be a learning experience for the company and that some experiments users will get in new builds may not make it into the final version.